A simple ponytail can only do so much, especially if you’re in motion. Stray hairs and bangs can leave you constantly adjusting your hair and wreak havoc on your concentration. 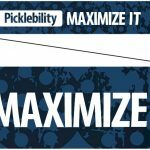 The PickleballMAX non-slip headband, featuring distressed pickleballs and the “Picklebility | Maximize It” moniker, will lock your hair back for good. 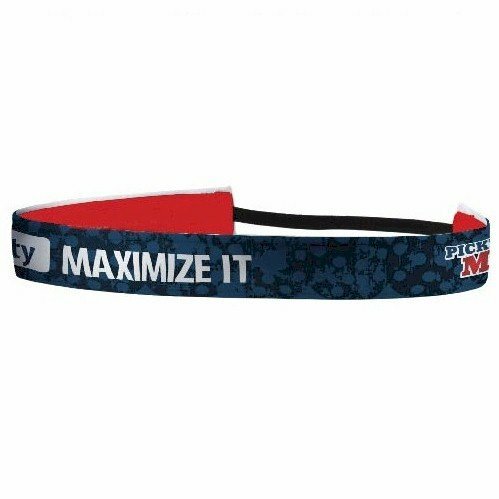 The PickleballMAX headband is both comfortable and functional, with a velvety soft band and an elastic strap. You may never want to take it off!